A Company Designed with all of your Ultrasound Needs in Mind. 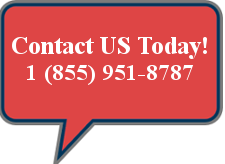 US Ultrasound Services is a full service reconditioned ultrasound sales and service company. We sell used and refurbished ultrasound machines, systems, and equipment at prices and certified quality that our competitors simply cannot beat. We refurbish every used ultrasound machine both cosmetically and technically to like new condition. Our certified technicians repair and recondition our ultrasound systems so they exceed OEM specifications - We Guarantee It. Because US Ultrasound remanufactures and refurbishes ultrasound machines to meet and exceed OEM specifications, you will profit from our competitive and substantially reduced prices - saving you up to 40%! Save even more by trading in your current used ultrasound machines via our trade-in plan. Contact us now to learn more! 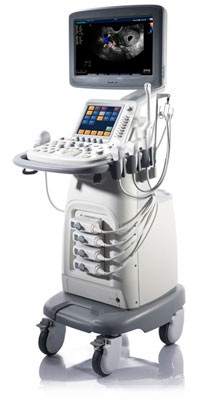 We are your source for zero-risk used ultrasound machines. We remanufacture only the equipment that is worth fixing and have it certified by the OEM. It is this value added service that separates US Ultrasound Services from 95% of our competition. Enjoy guaranteed reliability and quality at great savings. Call us today at 855-951-8787 to learn more. You'll never buy a new ultrasound machine again! 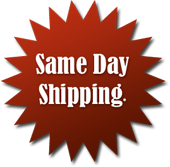 Get your order in today and we gaurentee it will Ship The Same Day!! !